If you regularly upload and/or edit photos or videos using a PC or Mac computer, sending the finished version to a mobile device so you can post it via the Instagram app can be a bit of an inconvenience. On Instagram via ​the web, there is currently no option that lets users post photos or videos. 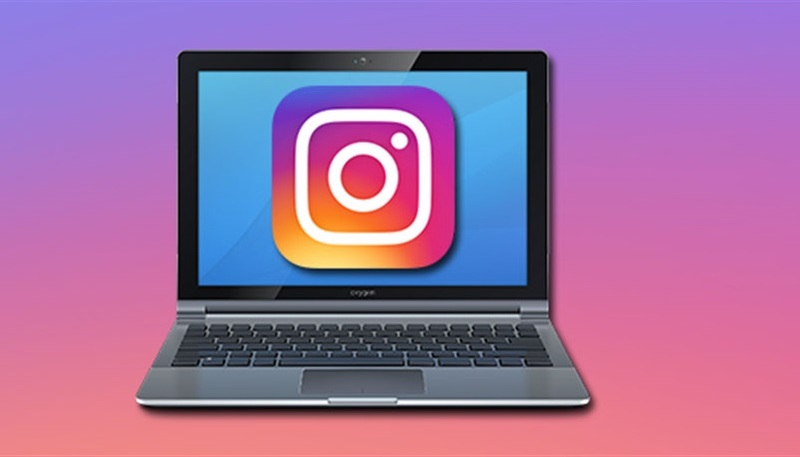 As a result, a few third-party desktop tools and applications have become available that can connect to your Instagram account and let you upload photos and videosright from a regular computer. The variety of tools is somewhat limited mainly because Instagram doesn't allow uploading via its API, but you can check out some of these tools in the list below to see if any solution works best for you. Gramblr is possibly the most popular third-party tool that lets you upload only photos (not videos) to Instagram via the web. This tool is a desktop application that needs to be downloaded to your computer and is compatible with Mac and Windows. You simply use the tool to sign into your Instagram account, upload your photo, add your caption and hit upload. It's a simple and fast option for uploading photos to Instagram. Keep in mind that if you want to apply a filter, you won't be able to do that through Gramblr. Bluestacks is an app player that lets you run mobile apps on your computer -- both Windows and Mac. It requires more steps to set up compared to Gramblr, but it at least gives you the option to upload videos in addition to photos. You have to first download Bluestacks and then install the Instagram app. You can follow along with this video tutorial to see how it's done, and all the steps listed in the description as well. If scheduling posts so that they're posted at certain times is important to you, then Latergramme is worth a try. You can get started for free, although posting options are more limited until you sign up for a premium account at $16 a month. This is a tool idea for businesses and brands that post regularly. You are required to download the Latergramme mobile app to authorize scheduled posts, but you'll have a desktop dashboard you can access from the web to upload and schedule your posts. Like Latergramme, ScheduGram's focus is its scheduling feature in addition to a variety of other Instagram features that appeal to businesses that need to manage lots of content and lots of followers. ScheduGram lets you upload both photos and videos via the web and schedule all without needing a mobile device. ScheduGram has a free 7-day trial, after which you'll be charged monthly depending on how many followers you have -- starting at $20. This is truly a premium tool meant for people and businesses who are serious about Instagram management. Last but not least, if you're not totally against using your mobile device to upload your photos or videos, you can use Dropbox to easily transfer photo or video files from your computer to your phone or tablet. It's not a tool that ultimately lets you upload directly from a computer to Instagram, but it's an easy option if you find any of the options listed above too limited or confusing, or if you simply don't have the funds to pay for a premium service like Latergramme or ScheduGram. If you have Dropbox installed on your computer and your device, you can just save the file to it from your computer and access it on your mobile device within just seconds of uploading it.